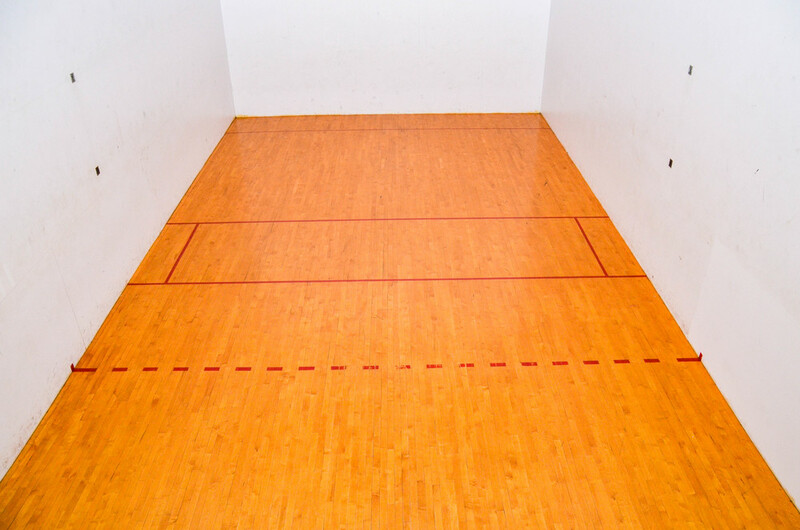 Three newly refinished wooden courts. Equipment available upon request. 72-hour advanced court reservation. Unlimited booking for Advantage and Premier Members.